Hellisheiði geothermal plant to be sold? A firm called MJDB has made offer to buy the Hellisheiði geothermal plant in SW-Iceland. The Hellisheiði plant is the largest and most recent geothermal plant in Iceland, starting operation in 2003 (the next geothermal plant in Iceland will be the 45 MW station at Þeistareykir in NE-Iceland). Hellisheiði station has a generation capacity of 303 MW and 130 MW in thermal energy. It is owned and operated by the energy firm Orka náttúrunnar (ON), which is a subsidiary of Orkuveita Reykjavíkur (OR); sometimes referred to as Reykjavík Energy. OR / Reykjavík Energy is owned by the city of Reykjavík and couple of other municipalities in SW-Iceland. The thermal production from the Hellisheiði geothermal station is mainly used by households and businesses in the capital area of Reykjavík. Most of the electricity generated by the plant is sold to the Norðurál aluminum smelter, owned by Century Aluminum. Not much public information is available about the interested buyer; MJDB. According to Icelandic media, MJDB is mostly owned by Magnús B. Jóhannesson, who is director of a firm with the name of America Renewables, in Rolling Hills in California. No public information is available about the offering price for the geothermal plant. Investors and large industrial power consumers may see opportunity in owning the Hellisheiði geothermal plant. 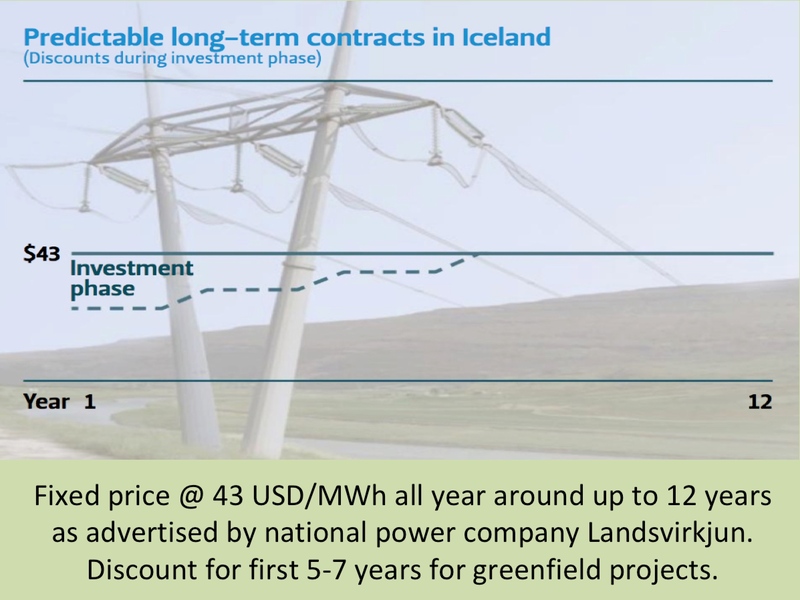 Two large industrial companies at Grundartangi in Southwestern Iceland, an aluminum smelter owned by the American firm Century Aluminum and a ferrosilicon plant owned by Elkem / China National Bluestar, have major power purchasing agreements running out in the coming years. Due to the current tight power supply situation in Iceland, it may become very valuable to own Iceland’s largest geothermal plant. 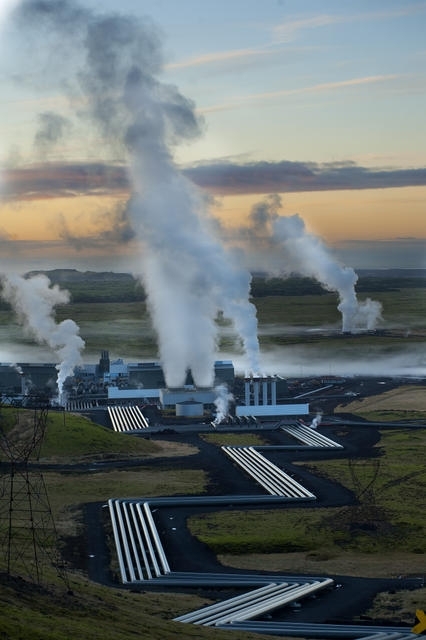 As the Hellisheiði Station has been under stress due to falling pressure in the geothermal area, with substantial investment needed to keep up full production, the interested buyers may also foresee a chance to get the plant for a fairly low price. However, having Icelandic politics in mind, it is very unlikely that the City of Reykjavík has any interest in selling the plant.